FREE LEGO Airplane Mini Model Build Event At LEGO Store! 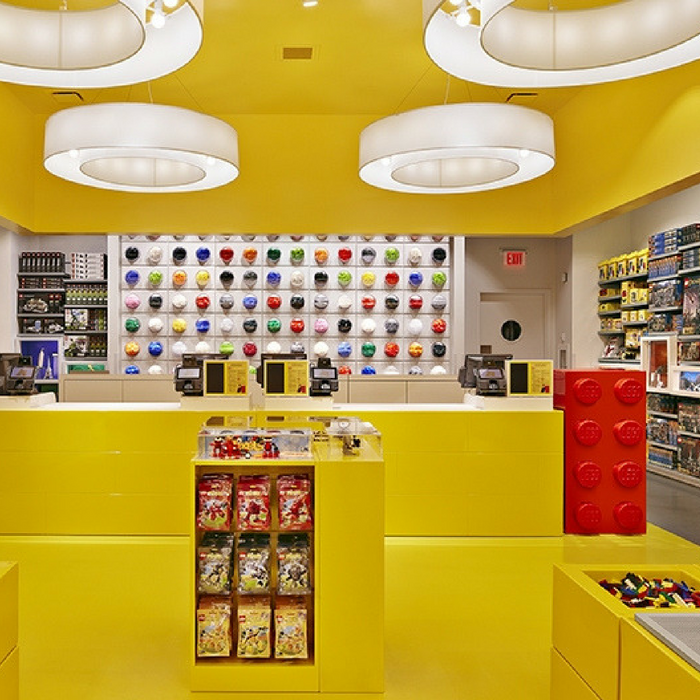 You are here: Home / FREEbies / FREE LEGO Airplane Mini Model Build Event At LEGO Store! On September 11 and 12 only! Head over to your local LEGO stores where your kids from ages 6 to 14 can sign up for a FREE LEGO Airplane Mini Model Build Event! The little ones will be making a LEGO Airplane model and can take it home for FREE! Don’t miss it! Fill out the short form here!